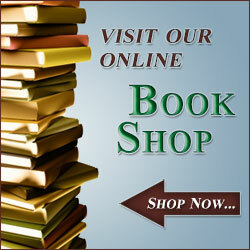 Novel Ideas Books is located in Decatur, Illinois and online. 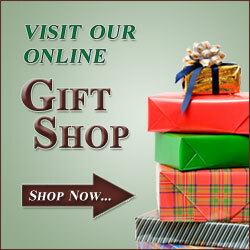 Find the perfect gift at Novel Ideas Gift located in Decatur, Illinois and online. We carry unusual, fun and functional items for the whole family, including some of the best prices on Solmate Socks and other novelty items!